FACE Foundation | Golf Tournament Featured on KUSI! Golf Tournament Featured on KUSI! 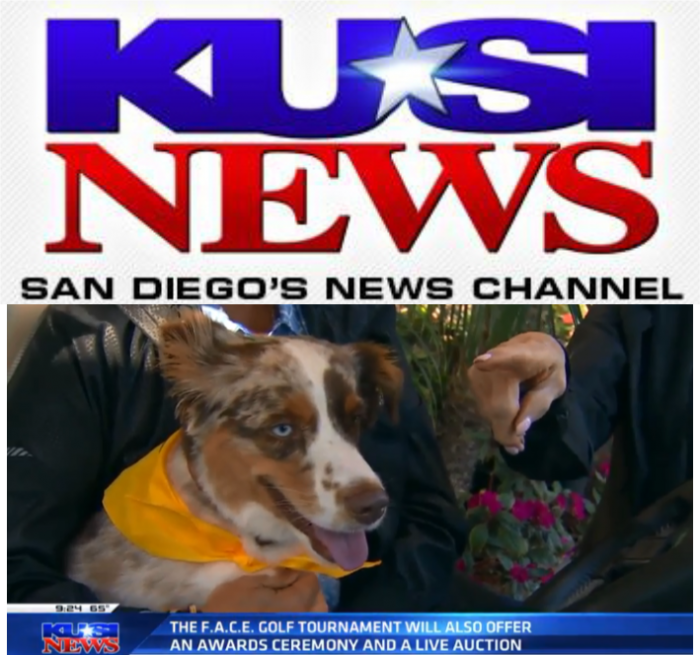 FACE had the honor of promoting our 7th Invitational Golf Tournament on KUSI’s Pet Patrol. Thank you to Media Sponsor KUSI and Sandie Lampe for having Board President Cini Robb, Executive Director Danae Davis, and committee member & sponsor Kate Grace on the show!